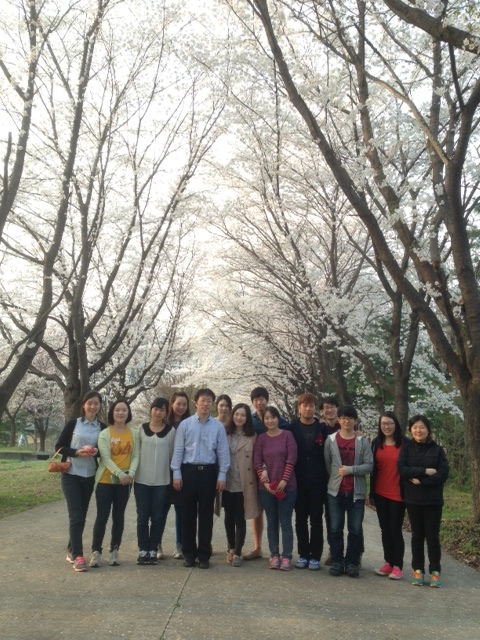 Professor Haeshin Lee studied at KAIST where he received his B.S. degree in Biological Sciences between in 1996. He received his Ph.D. degree at Biomedical Engineering Department, Northwestern University in 2007. He started his professional carrier from 2009 at Department of Chemistry, KAIST. Haeshin Lee invented the first material-independent surface chemistry named ‘polydopamine’ in 2007 Science, and this study has been cited more than 3,600 times as of Aug. 2017. Also, more than 2,000 times of annual citations of his bio-adhesive studies have shown that his research is widely recognized. He is the inaugural member of Korea Academy of Science Young Scholars which was established in 2016. He is a currently director of Center for Nature-inspired Technology (CNiT) at KAIST. Some special recognitions and awards are the followings: LG sabbatical fellowship (2016), POSCO Chung-Am young scholar award (2011), KAIST Pioneer Award, (2012), NASA inventor award (2008), Top science stories Discover Magazine (2008), Future young scientist award from the Ministry of Education, Science and Technology (2007), Excellence in Teaching Award, KAIST (2010, 2011), and KAIST Award for Excellence in Collaboration (2013). 1. Mikyoung Shin, S.-G. Park, B.-C. Oh, K. Kim, S. Jo, M. S. Lee, S. S. Oh, S.-H. Hong, E.-C. Shin, K.-S. Kim, S.-W. Kang*, Haeshin Lee* “Complete prevention of blood loss with self-sealing hemostatic needles” Nature Materials 2017, 16, 147-152. 2. Seonki Hong, C. F. Schaber, K. Dening, E. Appel, Stanislav N. Gorb, Haeshin Lee “Interfacial formation of free-standing, stimuli-responsive, self-healing catecholamine Janus-faced microfilm” Adv. Mater. 2014 26, 7581 (Cover article).